Brolis Semiconductors is Newcomer of the Year. 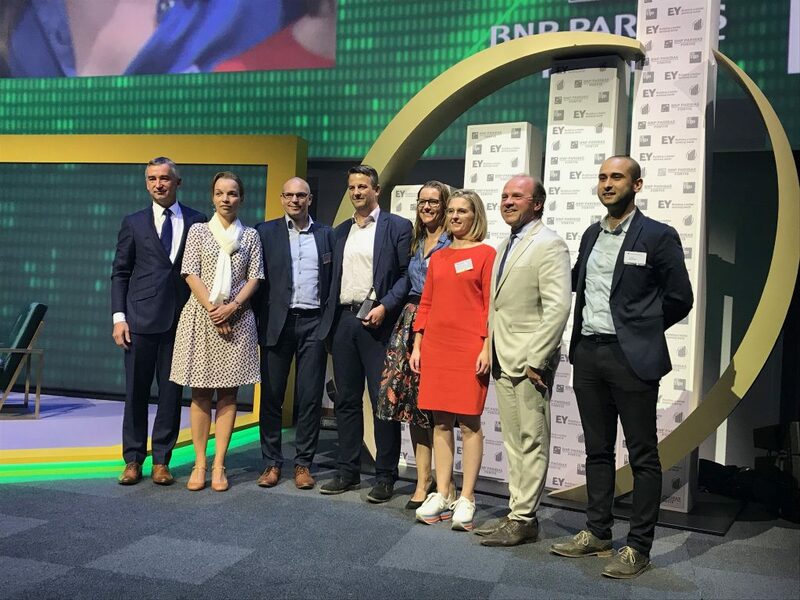 Three foreign investors have been recognized for their dedication to Flanders at the 6th consecutive Foreign Investment Trophy. This prestigious ceremony is organized by government agency Flanders Investment & Trade (FIT) to highlight the importance of foreign investment in the region. 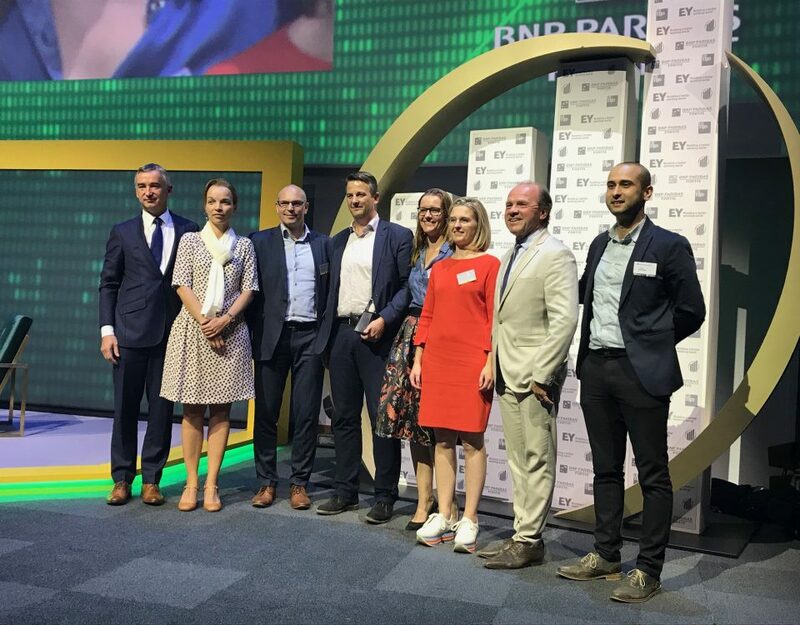 Lithuanian photonics firm Brolis Semiconductors was presented with the Newcomer of the Year Trophy 2018 for setting up its first base in Flanders: a new R&D center in TechLane Ghent Science Park. Founders Kristijonas, Dominykas and Augustinas Vizbaras received the trophy from Marc Van Gastel, Head of Department Invest at FIT. Founded by three brothers, Brolis Semiconductors specializes in infrared light sources for various applications—from night vision goggles to devices for the detection of gases in grain silos, for example. In 2017, the Lithuanian firm chose Ghent as the home for a new R&D office, after carrying out innovative photonics research with Ghent University. At its first base in Flanders, Brolis plans to hire 5 to 10 local engineers in the next 3 years. To watch a film about Brolis, check out Brolis Film.